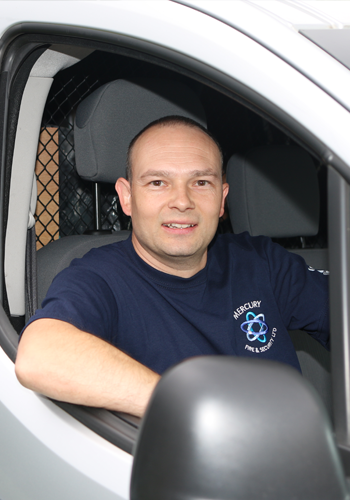 Here at Mercury Security we offer high quality security solutions tailored to your needs. Many high security sites around the country need a regular patrol by a guard. As a customer, how do you guarantee the guard has visited every part of the site and covered all the vulnerable points? For internal patrols, your intruder alarm may be able to help! With our dedicated solutions you can have proof of patrol, full guarding reports by email,fax or print and even full online statistics. With ourdedicated solutions you are sure to obtain the level of protection that you are looking for. 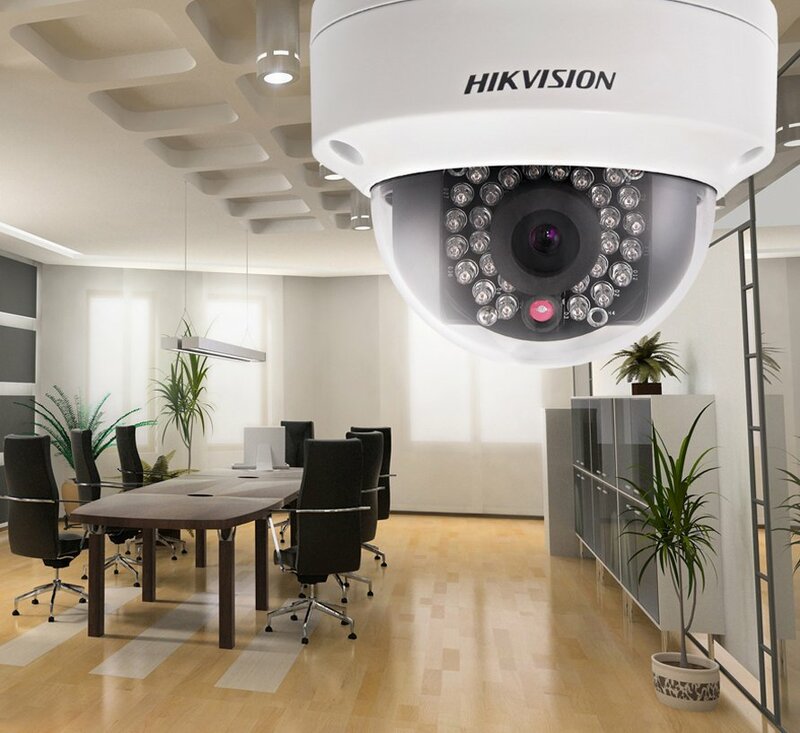 If you are look for a security company that can provide you with the ideal protection for your home or business - Mercury Security can help you with all your needs today. Learn about the guard tour software on YouTube!